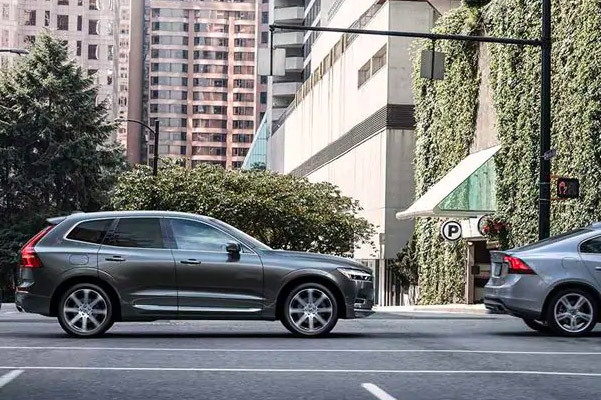 Luxury is making an award-winning comeback with the all-new 2019 Volvo XC60 SUV. 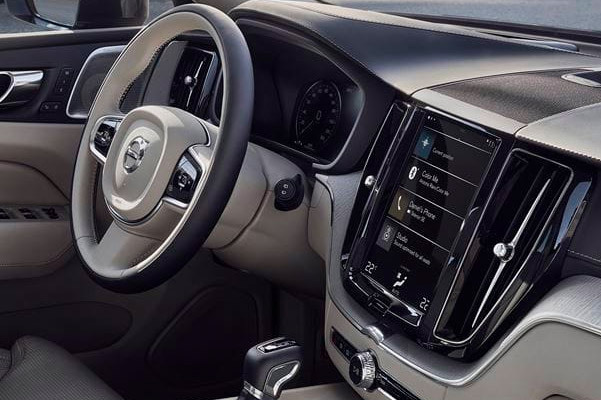 The byways of Narragansett Bay are going to look beautiful behind the wheel of the 2019 XC60 T5, a vehicle chock full of modern comfort amenities and luxury features. Looking for a new 2019 XC60 for sale that’s better for the environment? 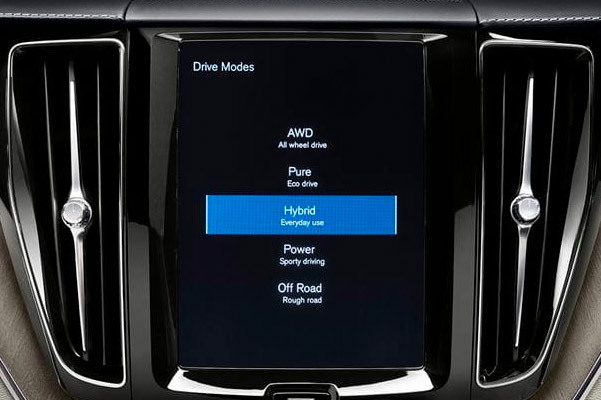 Upgrade to the Volvo XC60 Hybrid for unparalleled efficiency and economy. How much does a Volvo XC60 cost? 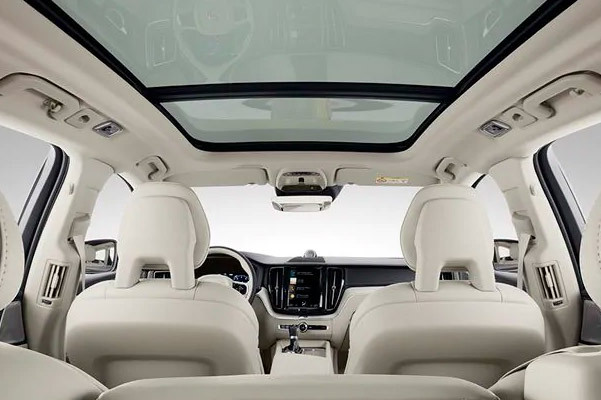 We can answer that and any other questions you may have about 2019 XC60 models, like the XC60 T6 Momentum and Volvo XC60 T8 Inscription, at our Tiverton, RI Volvo dealership. 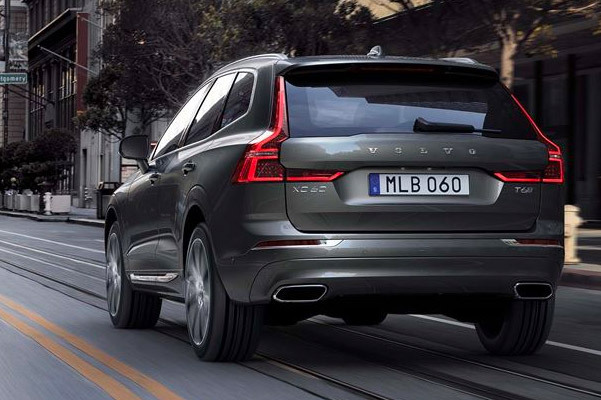 Speak with our expert Volvo finance team about 2019 XC60 lease and finance offers today. 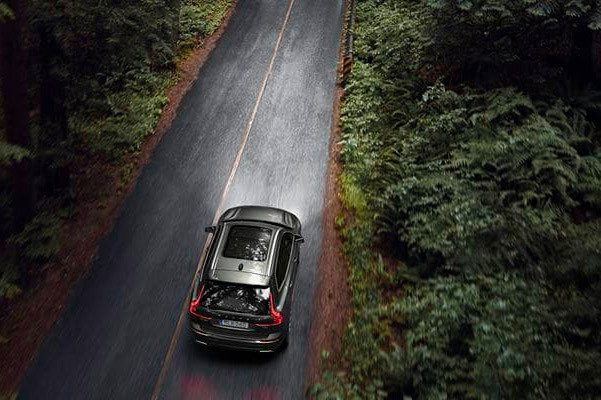 Explore all the 2019 Volvo XC60 changes and discover which 2019 XC60 SUV to buy at Viti Volvo Cars Tiverton. We’re ecstatic to talk about the all-new 2019 Volvo XC60 design changes and price with you.